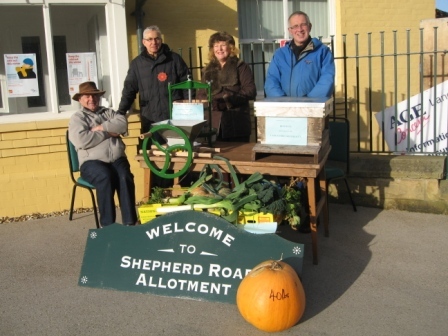 Shepherd Road Allotments Society was formed in October 2006. The committee, in partnership with the Town Council, manages the site. There are 155 plots of varying sizes. Since its formation the Society has tried to improve the site for the benefit of all tenants and future tenants. 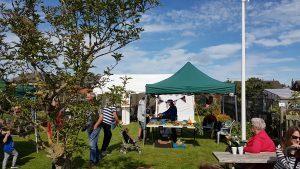 With help from volunteers we have made great inroads to improving the site. We have secured funding for a log cabin at the front of site, re-instated pathways, completed drainage projects, cleared the drainage dyke, re-laid the entrance and boundary roads and secured a grant from the National Lottery for an “Enviro” Loo. We have a good working relationship with St Anne’s on the Sea Town Council and this has helped us progress to our current position. 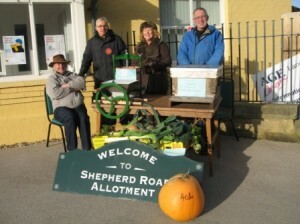 The Town Council maintains a waiting list on behalf of Shepherd Road Allotment Society. 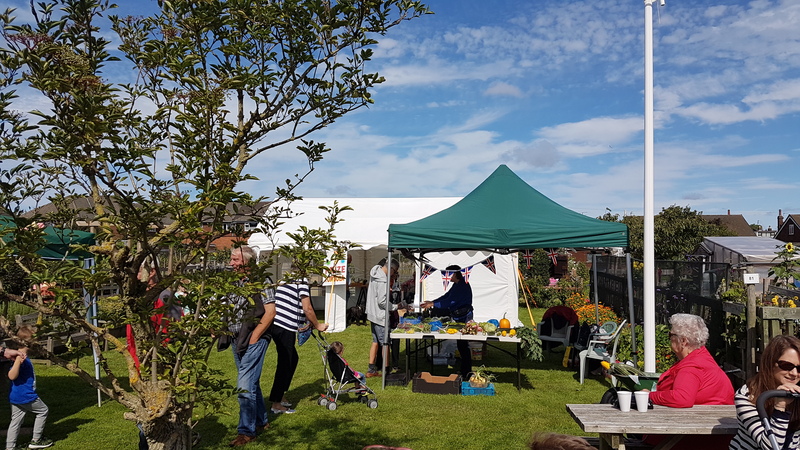 If you would like to be added to the list please e-mail info@stannesonthesea-tc.gov.uk with the following contact details: name, address (including post code), telephone number, e-mail address and preference of plot size. Only residents of St. Anne’s on the Sea are eligible to hold a plot. A copy of the Tenancy Agreement is available to view here.